Moose Blood are taking a break following the events of the past year. Moose Blood announced they are stepping away from music following what they described as a traumatic year. Earlier today, Good Charlotte removed the band as support for their upcoming U.K. tour following reactions to past allegations against Moose Blood. You can view Moose Blood’s full statement below. Moose Blood removed drummer Glenn Harvey in March 2017 following sexual harassment allegations against him that surfaced online. Shortly after, Movements dropped from Moose Blood’s Australian tour citing a commitment to their fans who were speaking out against their decision to hit the road with the band. 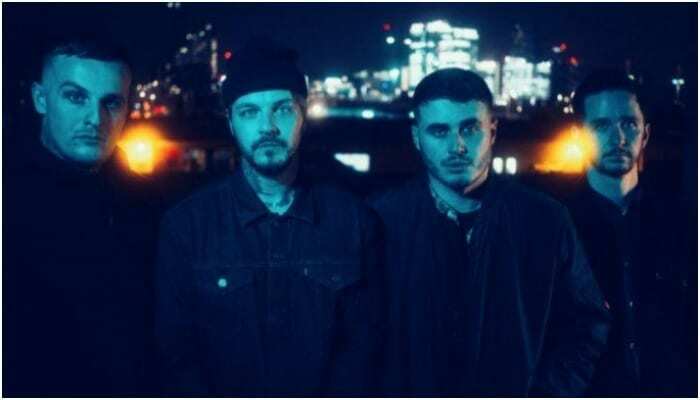 Earlier this month, Moose Blood canceled U.S. tour dates following visa issues and were later dropped from the aforementioned U.K. Good Charlotte tour after fan backlash.